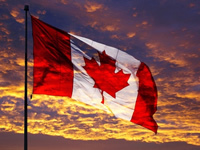 Besides the Americans and British, Canadians make up one of the largest groups of online poker players in the world. It’s no surprise since Canadians are known as great poker players as demonstrated by the number of top poker pros that are either from Canada or live in Canada permanently. As a result, many of the online poker rooms cater to the Canadian audience and provide “Canucks” a multitude of banking options to make it as easy as possible to deposit on their sites. Even some of the largest Canadian poker rooms have their headquarters or marketing offices in Canada including places like Toronto, Vancouver, and the Kahnawake Reserve Indian Reservation in Quebec. 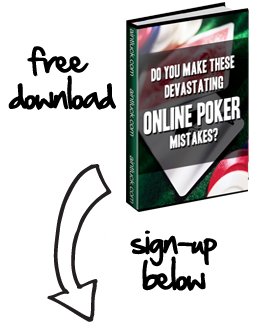 Poker players in Canada have a number of safe deposit options that are accepted at most of the online poker sites. The deposit methods offered and accepted at various poker rooms change quite frequently. We have done our best to keep the list updated, but if you visit your desired poker room, each has the most updated banking information listed. We are not lawyers, so we do not have the 100% complete answer to the legality of online poker in Canada. We were unable to find the law for Internet poker in Canada via the Canadian Justice Laws Website. However, we do know that thousands of Canadian poker players play regularly at Internet poker sites every single day and that there have not been any cases of prosecutions against online poker players in Canada. We do advise you to check the legality of poker in your province: Ontario, Quebec, Manitoba, Alberta, Northwest Territories, Yukon, Saskatchewan, and British Columbia.